Need a new after workout snack! How about a skinny one? 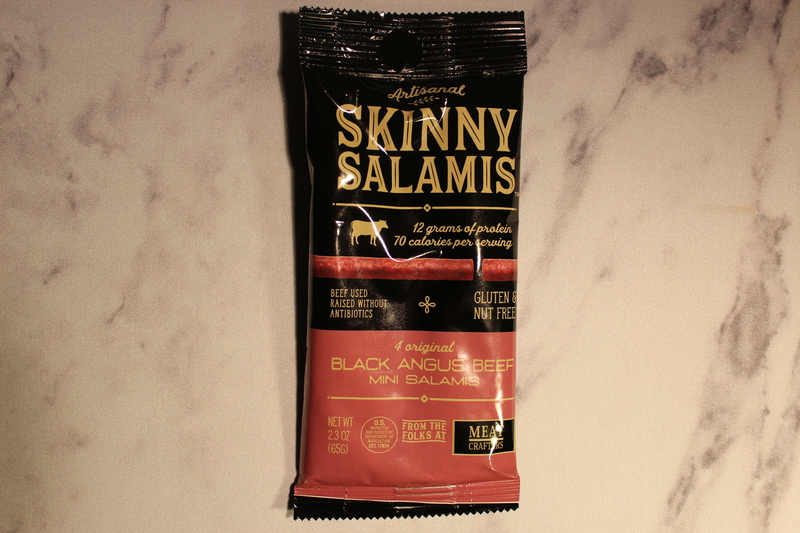 MeatCrafters Skinny Salamis are lovingly made in small batches from the highest quality meats and the finest herbs and spices. Slow cured, antibiotic free and no added hormones. 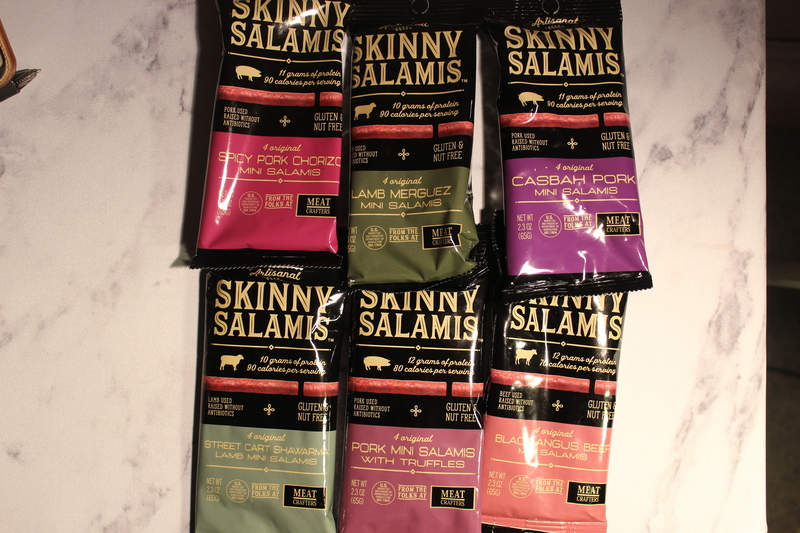 Available in six different varieties using Duroc Pork, Black Angus Beef, and All-Natural Lamb. They’re delicious and come in small packs. Get yours here!